Mind games: can this new gaming app help neurologists monitor Parkinson’s symptoms? A new gaming app, specially designed for people with Parkinson’s disease, aims to measure various cognitive functions through a series of games – and gather data for neurologists to track. 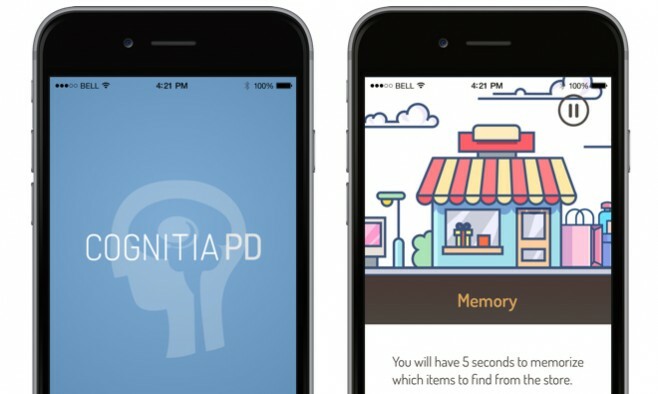 As the user plays a series of multi-levelled mini games to stimulate the mind, the app called ‘Cognitia PD’ collects data on memory and reaction times based on the game results. 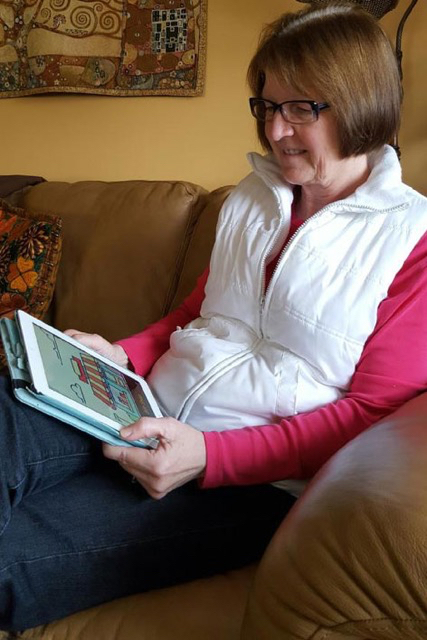 Inspired by her sister’s Parkinson’s diagnosis 10 years ago, Kathy O’Donoghue, decided to put her mind to developing the smartphone app to help patients like her sister, Nancy, train up their cognitive skills. Kathy, a self-confessed ‘technogeek’ who has worked at Electronic Arts (EA), received funding from the Pacific Parkinson’s Research Centre (PPRC) based at the University of British Columbia. Kathy hopes that people will play the games regularly so that their neurologists will be able to monitor their symptoms on a continual basis. The app and was presented and tested at the World Parkinson Congress 2016 to gain feedback from people with Parkinson’s and their carers, while researchers are currently analysing the first crop of data. “We have great feedback from people saying that they would definitely use the app on a regular basis,” O’Donoghue added. Cognitia PD is still in the testing phase, but the developers expect it to be available on the App Store soon. The app will then be distributed through Parkinson’s support groups to enable widespread participation.